From Oyster Shucking to Shag Dancing and more, the competition is Fierce & Fun! Fine Arts, Crafts, Foods, and More! 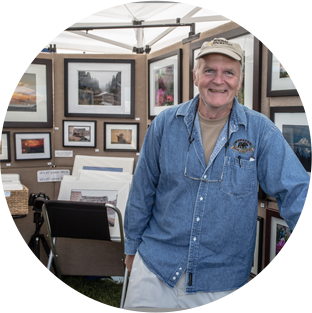 Check out this year’s vendors or become a vendor yourself! 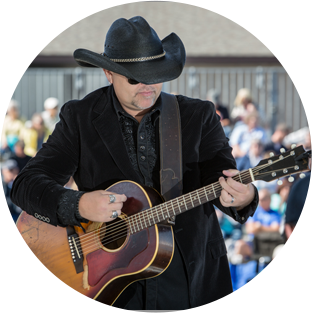 Oyster Festival entertainment is hot with rising stars and local favorites. Volunteers-A Gift to the Community. 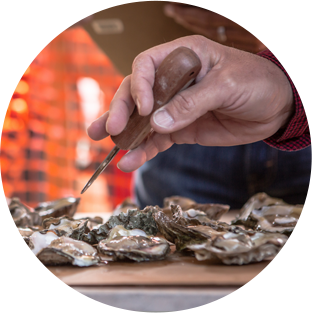 Are You Ready for the 39th Annual NC Oyster Festival? 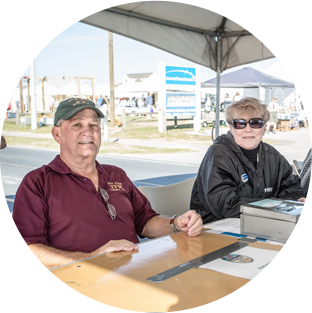 A long-standing tradition, the annual NC Oyster Festival brings together toe-tapping music, culinary delights, unique shopping and the regionally celebrated Oyster to thousands of tourists and locals each year in the seaside town of Ocean Isle in Brunswick County. With two full days to enjoy the festival you will be able to walk the grounds and peruse the variety of vendors showcasing their artwork and crafts, bring your beach chair and find a spot by the stage to listen to our featured entertainers, enjoy the competition as a spectator or go for the gold in one of our Oyster contests. And what’s a festival without the food? We wouldn’t know because we offer a variety of cuisines including oysters showcased in an assortment of mouth-watering ways.